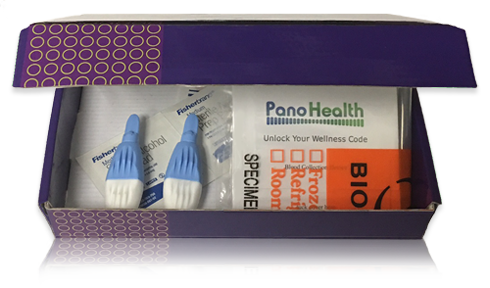 Use 20 protein biomarkers as indicators that you are getting the most out of your efforts, allowing you to change your performance from good to great. Track Your Performance: Whether you are an Olympic athlete or a weekend runner, your workout and training schedule should attempt to maximize your performance – helping you burn fat, build muscle, or increase your balance, strength, and overall fitness. 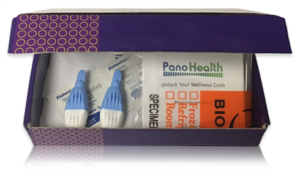 Biomarker monitoring with PanoHealth can offer a comprehensive picture of your health status. 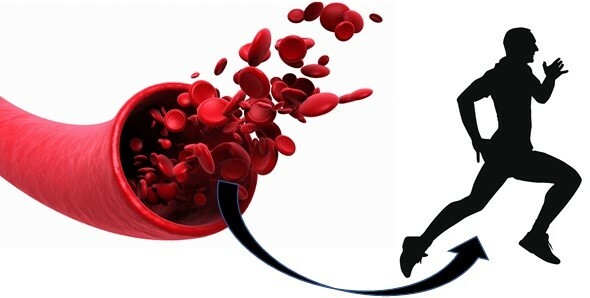 Through understanding human physiology and the body’s ability to adapt to the stress of exercise training your biomarkers can indicate that you are getting the most out of your efforts, allowing you to change your performance from good to great.